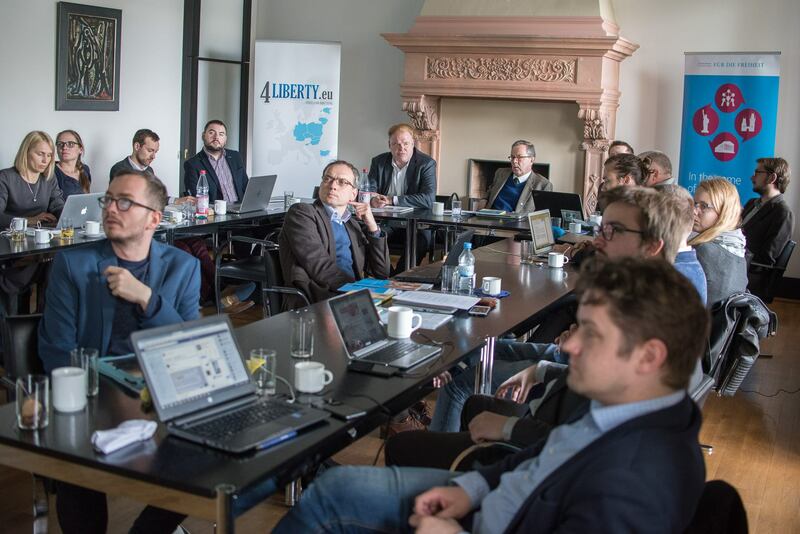 We are a network of 15 think tanks from CEE countries. 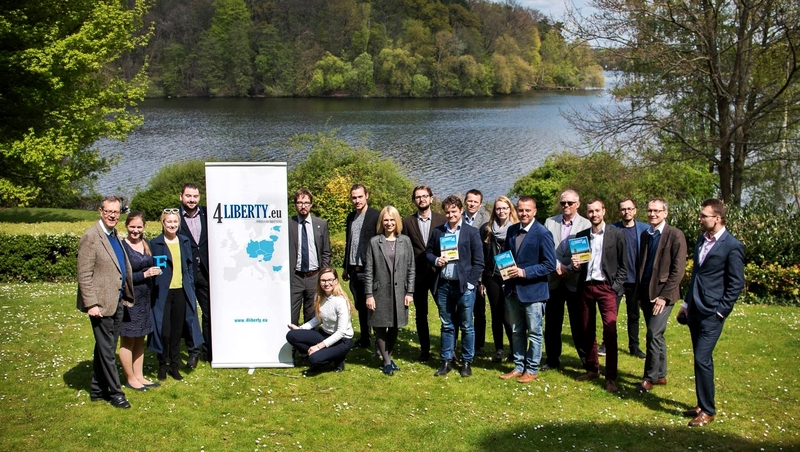 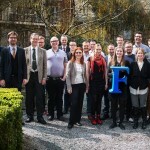 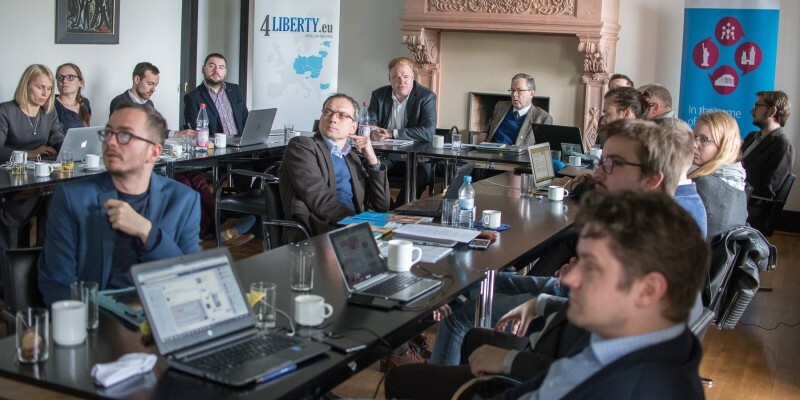 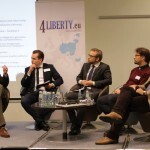 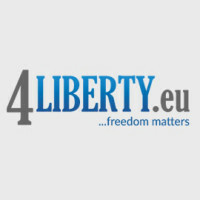 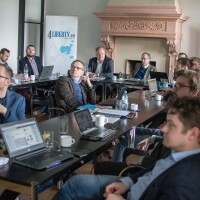 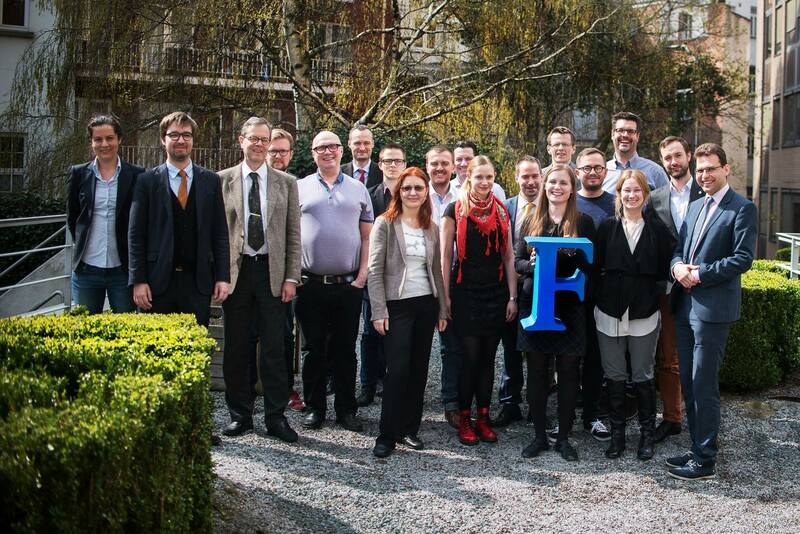 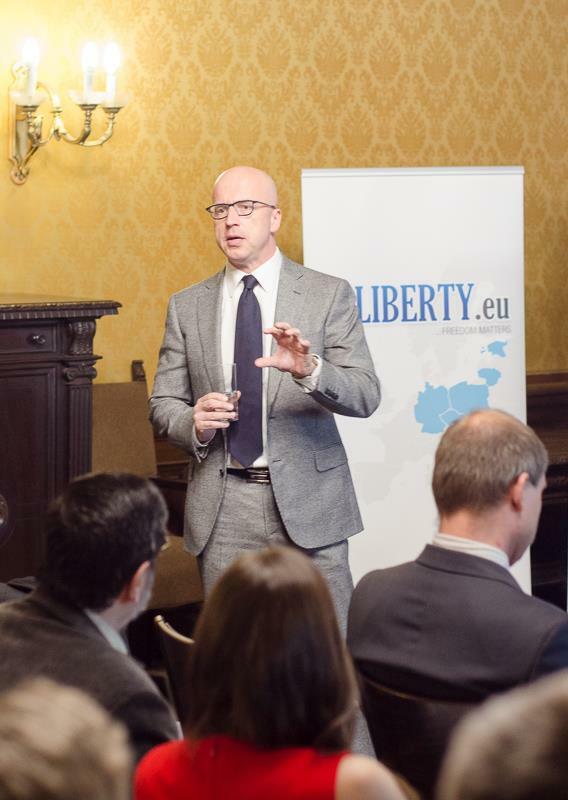 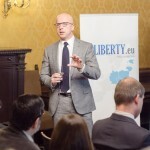 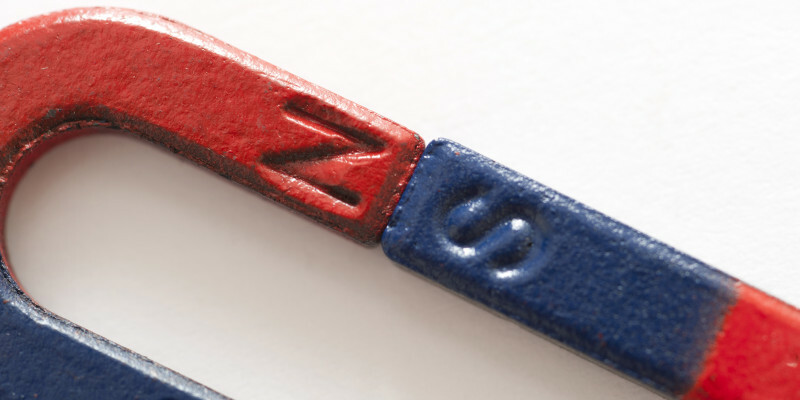 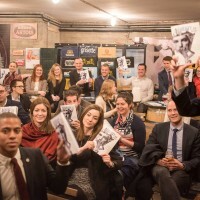 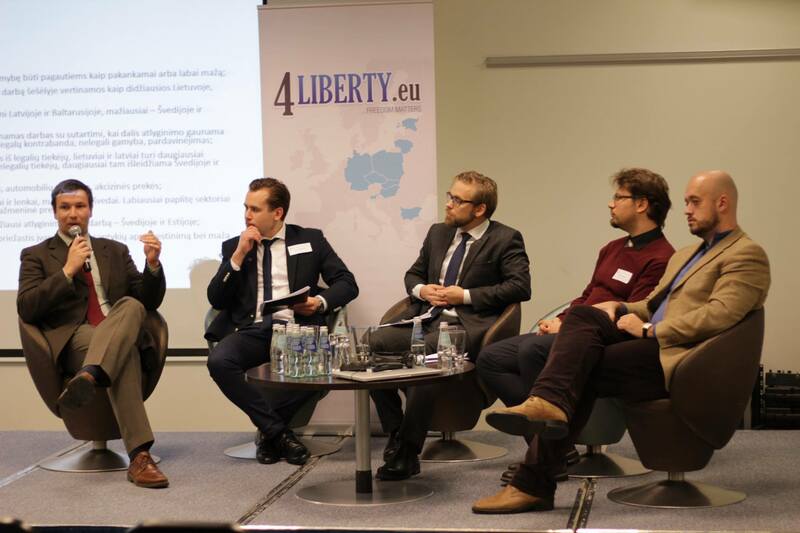 Our members actively work to promote liberalism on a daily basis in Poland, Hungary, Slovakia, the Czech Republic, Germany, Slovenia, Bulgaria, Estonia, Lithuania, Ukraine, and Georgia. 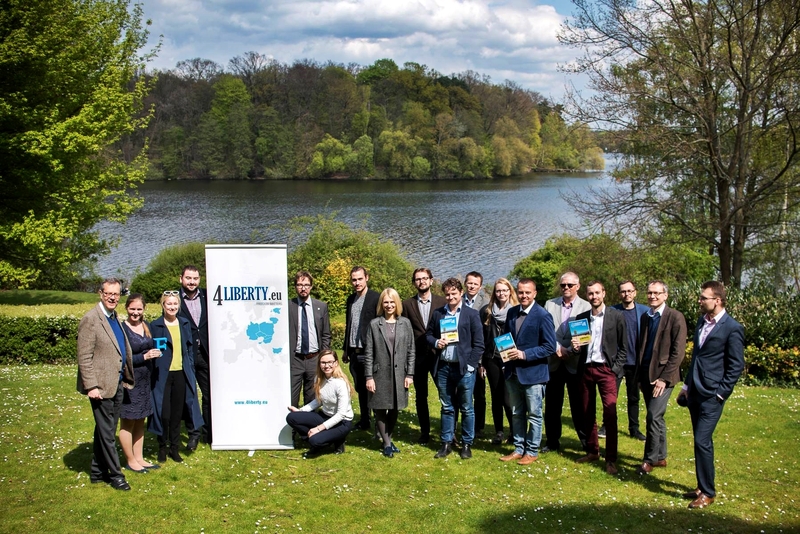 We do our utmost to make a liberal perspective from our region more accessible and available both in Europe, and the world.